The brushes are made from 100% Genuine Panda friendly Bamboo: no fertilisers or pesticides just pure and proper Moso bamboo. Naturally sustainable and one of the greatest eco materials ever!! 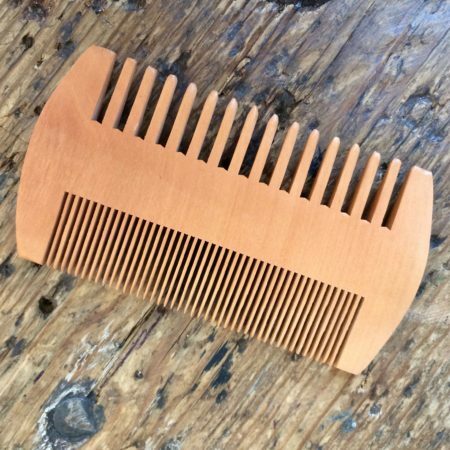 All the bristles are BPA Free biodegradable nylon 4 and are infused with bamboo or Bamboo charcoal to help male your brushing experience even better. Deliberately packaged to minimise waste.